From Disko Bay to Iceland, from majestic glaciers and icebergs floating in deep-blue water to the island’s unique indigenous wildlife, the natural wonders of Greenland are the stars of this soft adventure voyage. Whales and seals often accompany the Ocean Diamond, while musk ox graze ashore. Hardly anywhere is geology as exciting as it is in Iceland. Ice and fire have combined throughout the years to form unearthly landscapes of lava, glaciers, boiling mud pots, geothermal springs, and thundering waterfalls. On this 12-day voyage, discover remote fishing villages and explore the wild coastline of Iceland. Welcome to Greenland! The Ocean Diamond anchors off Kanglerlussuaq and embarkation is conducted via Zodiac boats. The ship departs in the evening. Your next stop is Ilulissat, which means “iceberg” in Greenlandic. 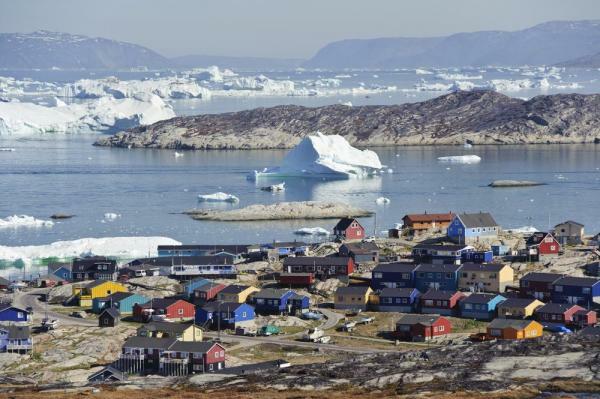 And with good reason, as the town is located at the mouth of the iceberg-filled Ilulissat Ice Fjord. Delight in the thunderous spectacle when icebergs break off from Sermeq Kujalleq glacier and plunge into the fjord. In the evening visit the beautiful Eqip Glacier. Ilulissat City Walk and Visit to Museum - An interesting cultural and historical walk to Ilulissat's most famous sites. Accompanied by a local guide you learn more about life 200 miles above of the Arctic Circle. The tour takes you to the harbor and the 18th-century Zion Church, which was once the largest man-made object in Greenland. Entrance to the museum included. ​Hike to the Icebergs of Sermermiut - This guided hiking tour to the Inuit ruins at Sermermiut overlooks the famous Ilulissat Ice Fjord with floating, massive icebergs raising more than 100 m above sea level. Discover the culture and lifestyle of the early Inuit, the first people to settle Sermermiut around the year 2000 BC. 3 miles of moderate hiking. 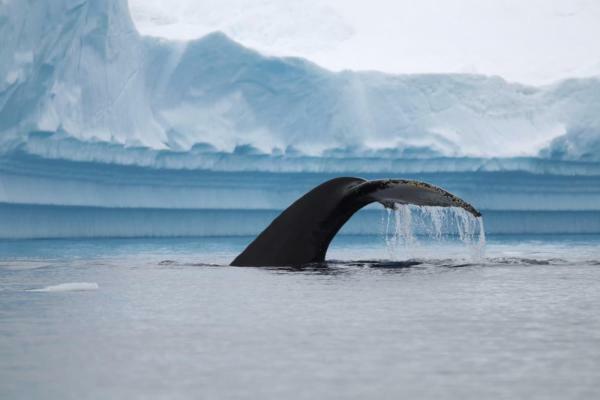 Ice Fjord Cruise - Experience an unforgettable cruise to the mouth of the Ilulissat Ice Fjord, where an underwater moraine catches many of the large icebergs. The only way to cross the moraine is via pressure from behind – therefore you always see a multitude of huge icebergs directly in front of Ilulissat. Ice Fjord Round-trip flight - Experience an unforgettable flight over the ice fjord and the world’s most active glacier, Sermeq Kujalleq, which moves 72 feet per day (22 m). Your pilot flies low over the fjord and circles around the majestic icebergs which can reach a height of 3000 ft and a few miles in length. Nuuk is the capital of Greenland and its oldest town. Founded in 1728 by Danish-Norwegian missionary Hans Egede, the city combines Arctic traditions and European urbanity. With around 16,000 inhabitants, Nuuk is considered a modern, bustling metropolis compared to the rest of Greenland. Visit the city sites on a walking tour that ends at the National Museum, which exhibits the famous mummies of Qilakitsoq. Grand City Tour, National Museum & Greenlandic Tapas - This guided bus tour brings you to the old city center and the new suburban area of modern architecture. 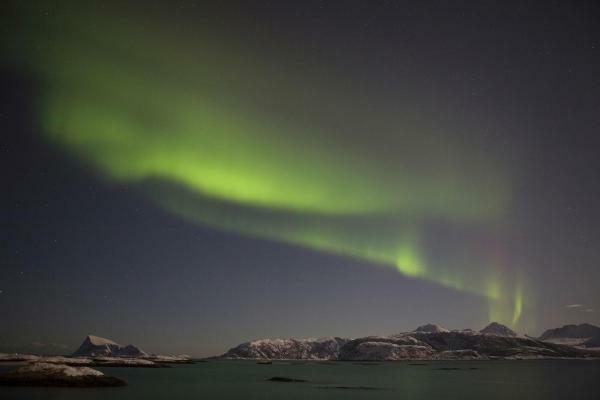 The tour also includes a visit of the National Museum of Greenland which exhibits 500-year-old Inuit mummies discovered in Qilakitsoq 40 years ago as well as eating Greenlandic tapas at the culture house Katuaq. Hiking Around Lille Malene - A short bus ride takes you to your starting point: the foot of the mountain Lille Malene. Soon you are out in the clean and untouched wilderness with magnificent views over the Nuuk fjord system, which is the second largest system in the world. The hike takes you along a trail with streams and small lakes. It provides many beautiful spots which are perfect for photo stops and lunchbreak. 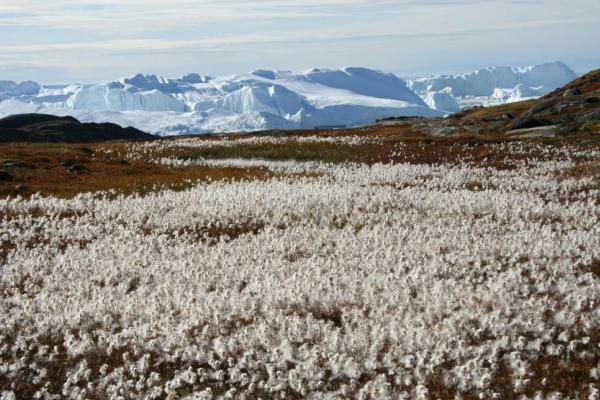 A local guide accompanies you and answers any questions you may have on the local environment or life in Greenland. Food Tasting Nuuk - Meat from marine mammals, game, birds and fish has been the main ingredient in Greenlandic food for generations. The bus brings you to the outskirt of the city to the small Inuk Hostel. Here your local guide invites you to a tasting of Greenlandic products while he gives you an overview on hunting traditions and how hunting still defines the life of many Greenlanders. The tasting depends on what has been caught, like a variety of fish, maybe muskox, seal and other delicacies. Today visit Ikka Fjord. The underwater world is like no other, with a forest of remarkable mineral columns growing on the seabed. The columns formed over 10,000 years ago of the extremely rare mineral Ikait. In the evening reach the small settlement of Qassiarsuk to anchor for the night. Qassiarsuk was founded by notorious Viking Erik the Red who named this area “green land” because of the inviting green valleys around Qassiarsuk. During the stop here you can learn about the lives of the island’s early Norse settlers and visit a reconstructed Viking longhouse and small turf church. Narsarsuaq Museum - This excursion is included for all guests. The Narsarsuaq Museum opens their doors for exclusively all guests of the Ocean Diamond. The museum was established in 1991 and houses a large collection of photos and artifacts from the American base “Blue West One”. The base was in operation from 1941 until 1958. The collection also has a section with focus on the Norse settlers and especially Erik the Red, who settled in Greenland more than 1,000 years ago. Boat Trip Qoroq Ice Fjord - The Greenland ice cap produces 250 million tons of icebergs each summer and their final journey begins when they break off from glaciers and plunge directly into crystal-clear fjords. Near Narsarsuaq sail through the Qoroq Ice Fjord, weaving through hundreds of icebergs with a mesmerizing view of the Qoroq glacier off in the distance. The local boats pick you up at shipside and reach the Qoroq Ice Fjord in 30 minutes by boat. Cruise in between the icebergs and sail into the fjord to see the glacier in the distant. Here the captain stops the engine and you can enjoy the Arctic scenery and the silence. Qassiarsuk Viking Heritage - Erik the Red, who settled in Qassiarsuk after being outlawed from Iceland, named his new homeland with fjord landscapes and fertile valleys “green land”. On this walking tour visit the ruins of Greenland’s first Christian Church and a reconstructed Viking longhouse. Furthermore your guide shares facts about the Viking's life and history in Greenland. 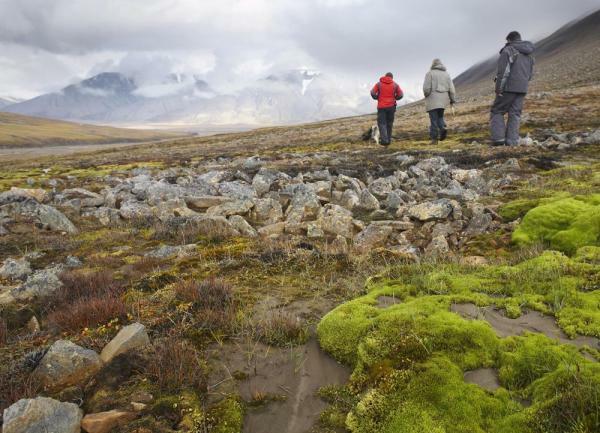 Hike to Tasiusaq - In Qassiarsuk meet your guide for your hike through stunning Arctic landscapes to the remote community of Tasiusaq. It used to be the home of sheep farmers but nowadays it is abandoned. Enjoy the beautiful view of the fjord system and the Arctic nature. 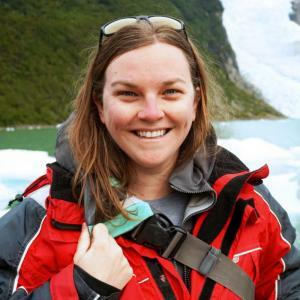 Hike and Kayak Tasiusaq - In Qassiarsuk meet your guide for your hike through stunning Arctic landscapes to the remote community of Tasiussaq. It used to be the home of sheep farmers but nowadays it is abandoned. When you arrive to Tasiussaq, your local guide gives you a short introduction to the kayak equipment before you start your extraordinary kayaking tour seeing glaciers and icebergs from a new and exciting perspective. Helicopter Tour to Eqaluit Glacier - An aerial perspective gives a true sense of Greenland’s unbelievable size. During this “Flightseeing-Tour” by helicopter you see details that you would miss from an airplane. Flying low and slow, Greenland’s spectacular natural features like glacial moulins and icebergs seem to be right below your feet. The helicopter flies at low altitude over the coastal mountains before landing in front of the glacier. Use the pause of approx. 30 minutes to inspect and photograph the amazing glacier face before flying back. When conditions are favorable, travel along the 70-mile (112-km) Prins Christian Sound. In this narrow, often ice-choked channel, go so close to icebergs you can almost reach out and touch them. Today sail across the Denmark Strait towards Iceland. This route was used by Norse settlers traveling to Greenland around 900 years ago. Located off the coast of South Iceland, the Westman Islands were formed by submarine volcanic eruptions 10,000 years ago. Surtsey Island emerged in 1963 and is the youngest place on earth. Go ashore on Heimaey, the only inhabited island of the archipelago. Bus Tour - Pompeii of the North - Lava Tour - This guided coach tour around Heimaey Island includes the volcanic crater and houses half-buried from the volcanic eruption of 1973. It‘s a unique and fascinating landscape with diverse birdlife. The tour ends at the volcanic center. A unique museum tells the story of the Heimaey volcanic eruption in 1973, the Surtsey Island eruption in 1963, and the geology of the Vestmannaeyjar Islands. Golf in the Volcano - Utilize the chance to play a memorable golf (ca. 4,5 hour) game in the famous Vestmannaeyjar Islands golf course which is located beside the sea in a sunken volcanic crater. Be stunned by the panoramic views over the rugged coast and the volcanic landscape while playing 18 holes at this challenging par 70 course. The course is ranked by Golf Digest as one of the best 200 courses in Europe. In the morning, reach Reykjavik. After breakfast it’s time to say goodbye to the Ocean Diamond. Please Note: Optional Activities are NOT included in the price. Please contact us for details.